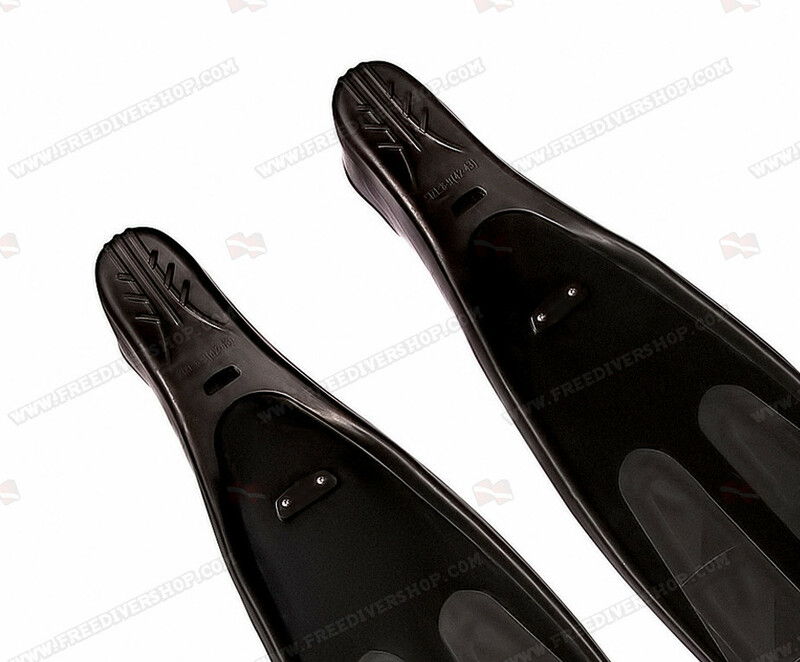 A pair of high quality cast rubber replacement Capt. 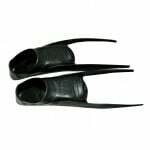 Nemo foot pockets from WaterWay. 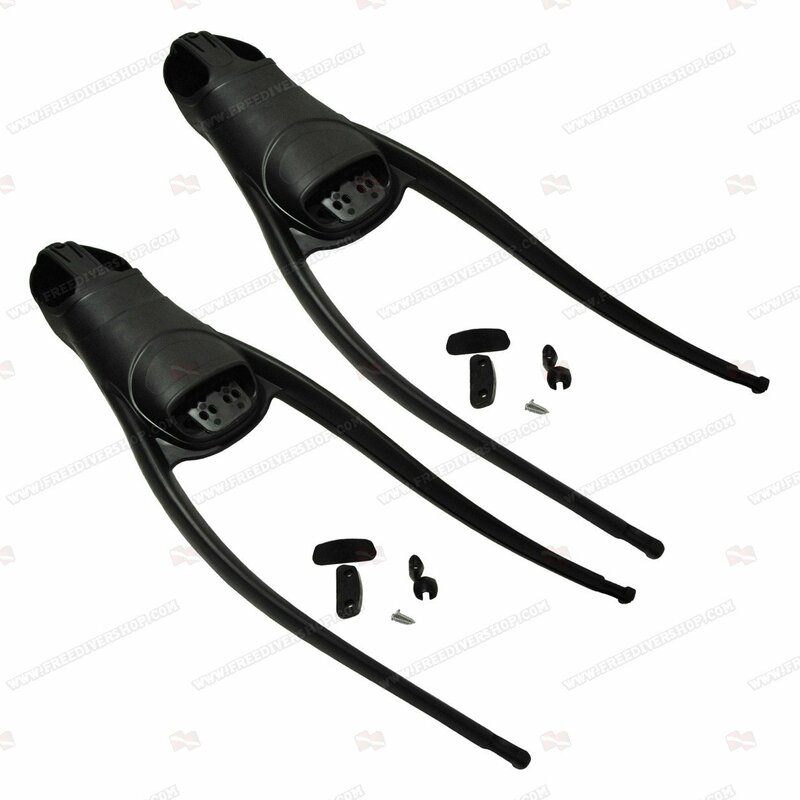 Supplied with assembly kit (screws, holders and side clips). 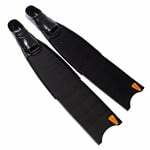 Fits WaterWay fin blades and most commercially available blades with ~16-22 degrees angle. 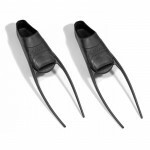 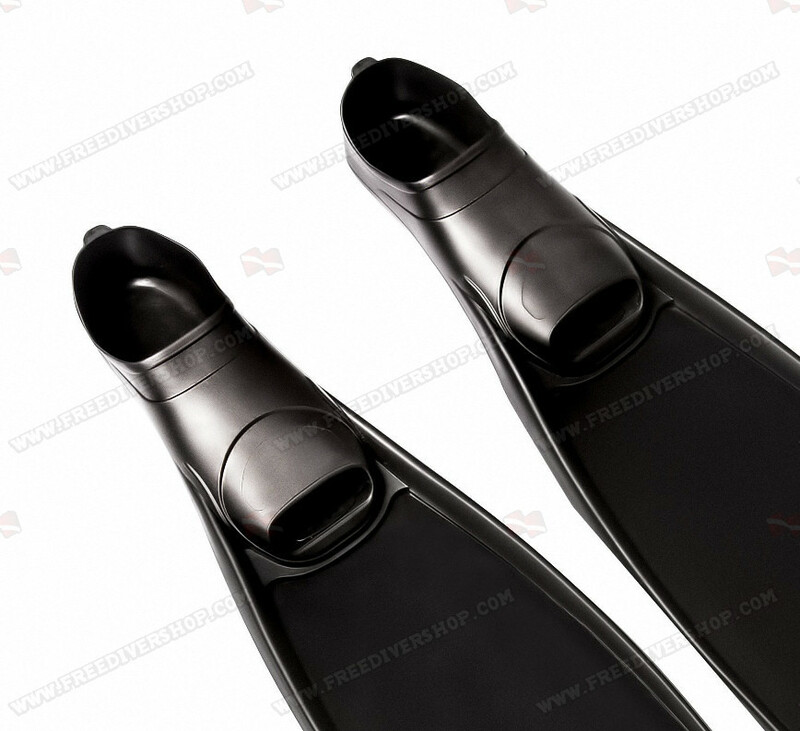 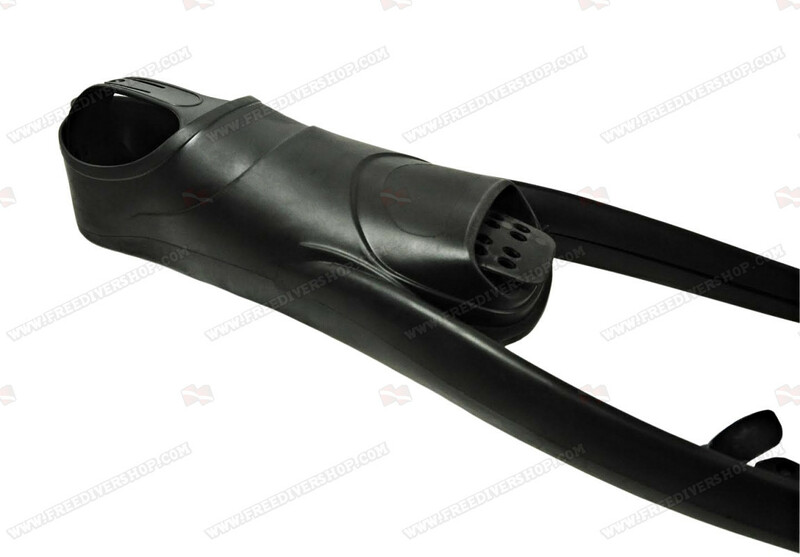 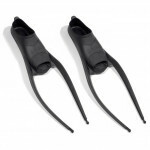 A pair of high quality EPDM rubber foot pockets from UltraFins. Supplied with assembly kit (screws, holders and side clips). 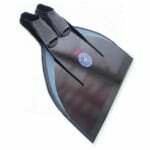 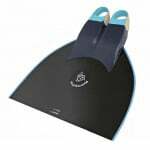 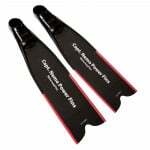 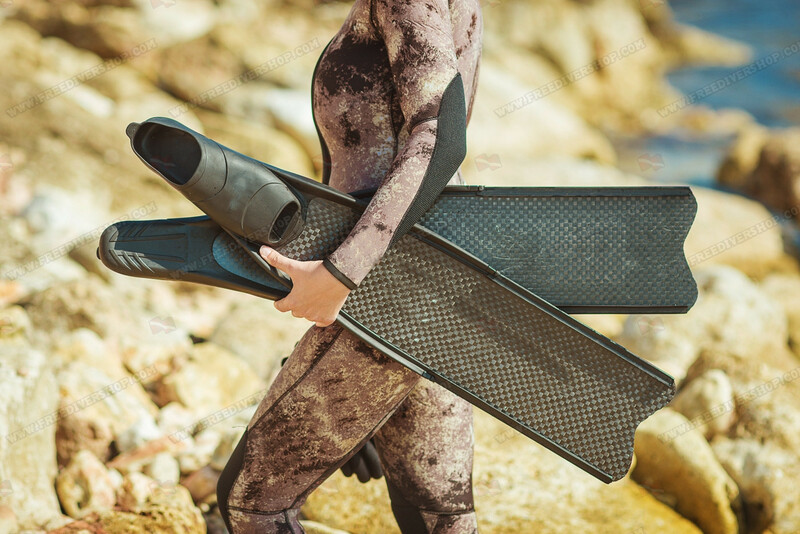 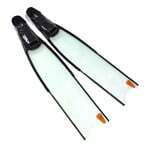 Fits Ultrafins fin blades and most commercially available blades with ~16-22 degrees angle.